Which each wrongful death case, time is of the essence. When a case has reached the settlement stage, it has its own process. The settlement stage could be as lengthy as a few weeks to months depending on the details of the case and if your state is required to have a judge to approve the settlement. A case whereas a probate, Medicare, other governmental entities, or minors are involved may add several months to the settlement timeline. Where it involves a court approval; there is not general time frame for a judge to approve a wrongful death settlement. It depends on a number of circumstances for each case. Rural areas also add to the timeline as it affects the availability of the court docket and the presiding judge. A rural court system does not convene as often as populous areas. In the states where judge must approve the settlement: Once the settlement has been approved the petition has to be sent to the payer and must be signed. The check is then issued and delivered to your attorney. It could talk up to two to four weeks to receive the settlement check from the insurance company, sometime sooner and sometimes later. The check goes into the attorney’s trust account and you will receive a check from the attorney. You do not receive the check the date of the settlement comes in. Your attorney gives the check a few days to clear, then checks are written or final distribution. 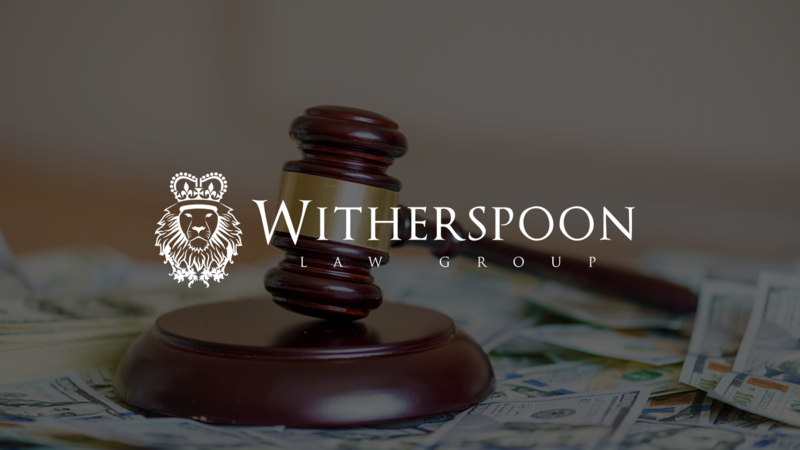 That include checks to the client for their portion, check to the attorney for their portion, and checks to any third-party who must be paid out of the proceeds. In Texas, if all beneficiaries are adults and are agreeable, they can determine a distribution of the settlement. In Missouri, the court must first approve any settlement, and is responsible for apportioning the settlement in proportion to loss suffered. 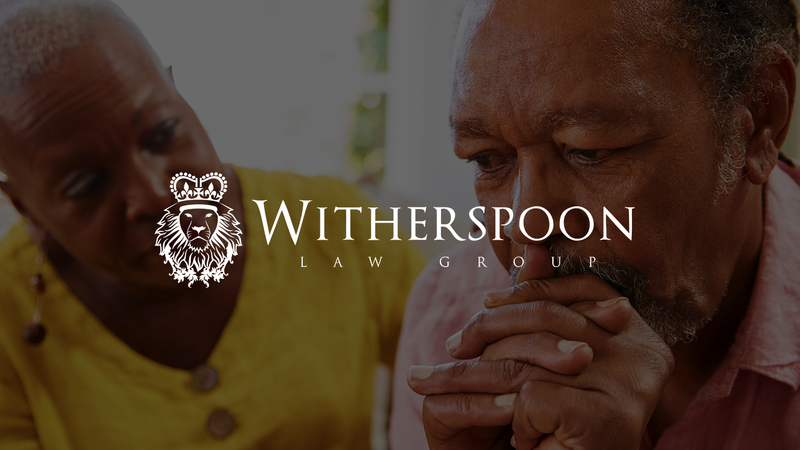 In Illinois, damages are distributed to the surviving spouse and/or next of kin according to their level of dependency on the decedent.